SavvyDox is an advanced cloud-based document collaboration platform, transforming document collaboration from a serial process into an intelligent interaction with documents. SavvyDox solves document collaboration issues for enterprises, government and publishers, all within an enterprise grade, private, hybrid or public cloud based secure infrastructure. An elegant solution for anyone requiring secure effective document collaboration that ensures everyone is working on the latest document, supporting multiple conversations with author, everyone, and/or selected individuals. SavvyDox provides quick one click navigation to document changes, notes, responses and the ability to compare and switch between versions. Automated workflow and document analytics ensures authors have complete insight and visibility into document activity including who opened & downloaded the document, pages viewed, status, open tasks, etc. No rework or time wasted with out-of-date docs. Open the latest version on your tablet or phone with a few taps instead of spending minutes searching through directories. See what has changed inside the document in seconds instead of sorting through hundreds of pages. Find, organize, and review documents in a way that works for you. Use the tools you already know to distribute documents. Microsoft Word, PowerPoint, PDF. Collect streamlined feedback – no more tracked changes! 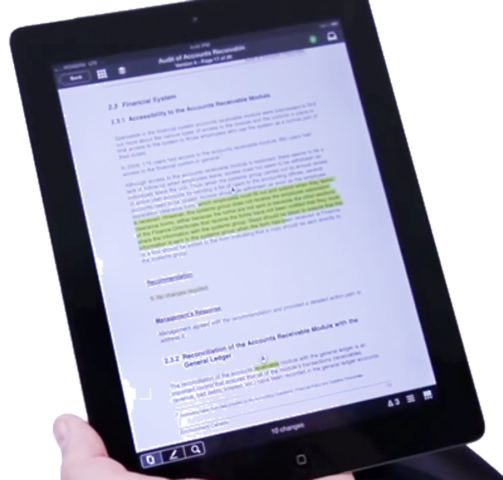 Notes, review & responses can be public or private & document revisions all at your finger tips. Collect stats on pages read and time spent on each page for important, time-sensitive documents. Get the visibility and analytics you need to enforce compliance and complete audits all in one document and available even from within Word. Stay on top of document reviews & approvals and better manage collaboration & activities with real time updates, alerts, task & timeline dashboards. 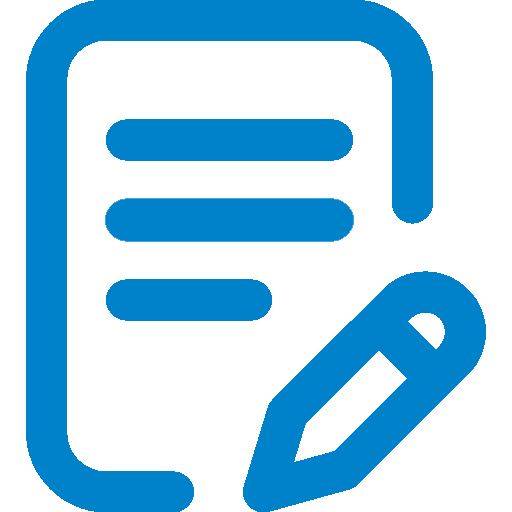 Document status provides complete insight and visibility into open tasks, documents downloaded, opened and what pages have been read. Multiple platform support means no one is left out. Be as nimble or secure as you need to be, in the cloud or behind your firewall. Leverage SavvyDox APIs to connect with your systems and automate all enterprise document review, collaboration & approval processes.